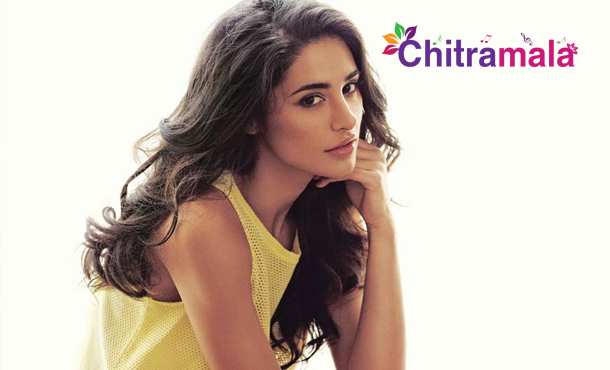 Dazzling actress Nargis Fakhri said that as a child she could not take any music lessons as she grew up really poor. In her upcoming film Banjo, Nargis plays a DJ from New York, who comes to Mumbai to find local talent and make music with them. Directed by Ravi Jadhav, the musical drama features Riteish Deshmukh as a Banjo player.